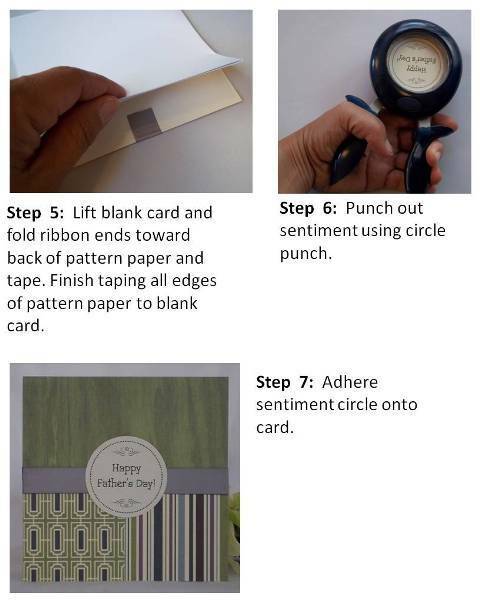 Homemade graduation card ideas can be simple and quick to make. 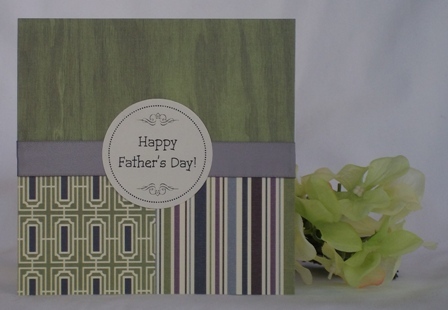 Take two solid colored paper and a print or stripe paper and that's the gist of what it takes to make this card. 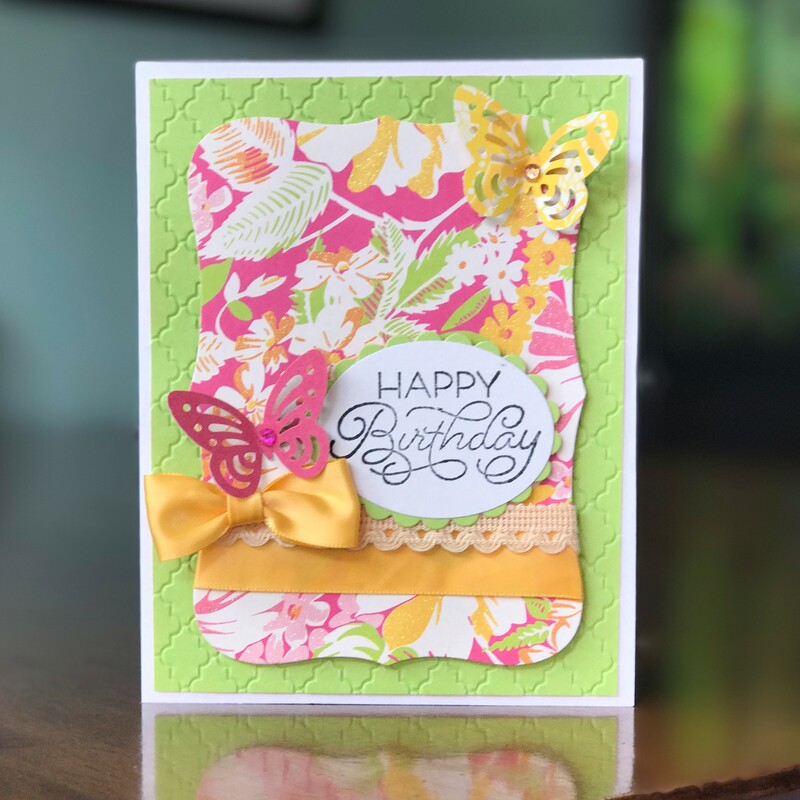 I happened to use black ribbon for the middle strip that's under the sentiment, but to make it an all paper card, replace the ribbon with a black narrow strip of paper. 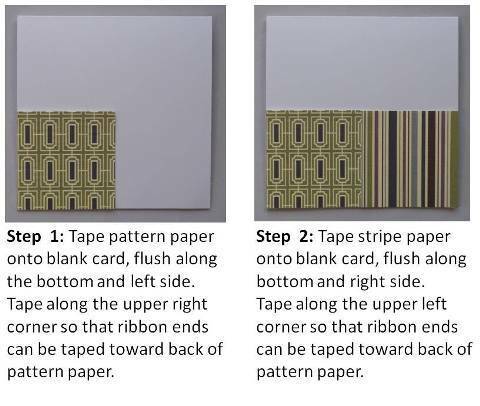 Think of using your scraps of paper for your graduation cards. 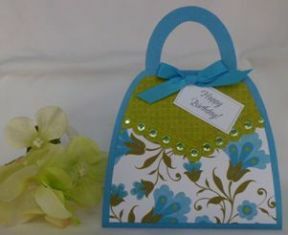 This homemade card came about because I wanted to use up some paper remnants I had. 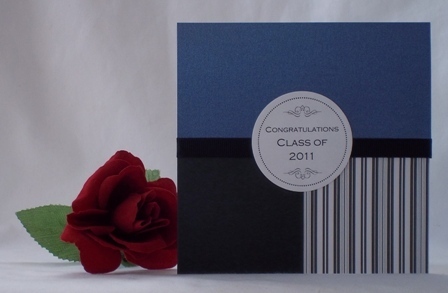 Handmade graduation cards can be personalized. For this greeting card, I created the sentiment on my computer so that I had the ability to customize the text. 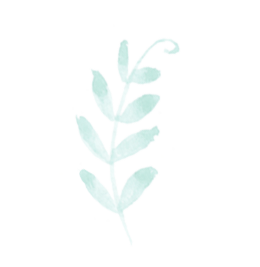 I also added flourishes along with a dotted border. After printing it out, I used Fiskars' Extra Large Round-n-Round Squeeze Punch to cut it out. 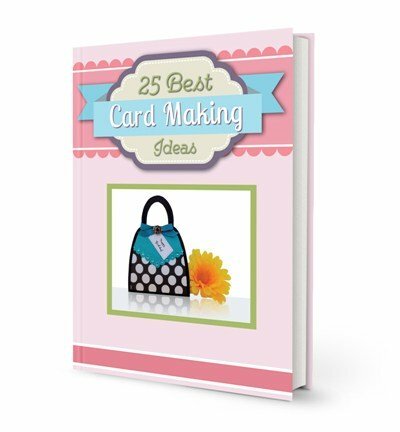 Graduation card ideas can be simple or complicated but either way, the graduate will appreciate a homemade greeting card. 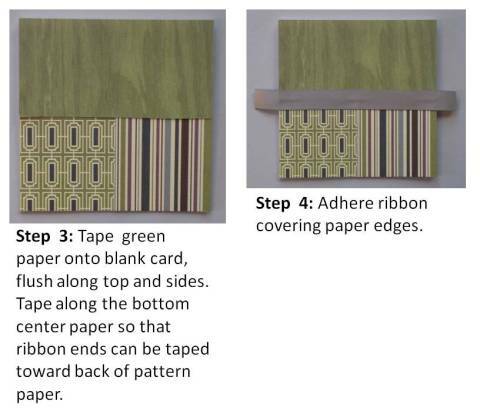 Please follow Father's Day card instructions when making the Graduation card.